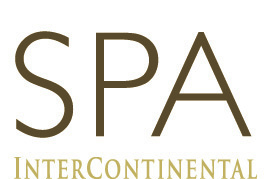 The InterContinental Berlin’s gym is the perfect balance for the calm of the spa centre. 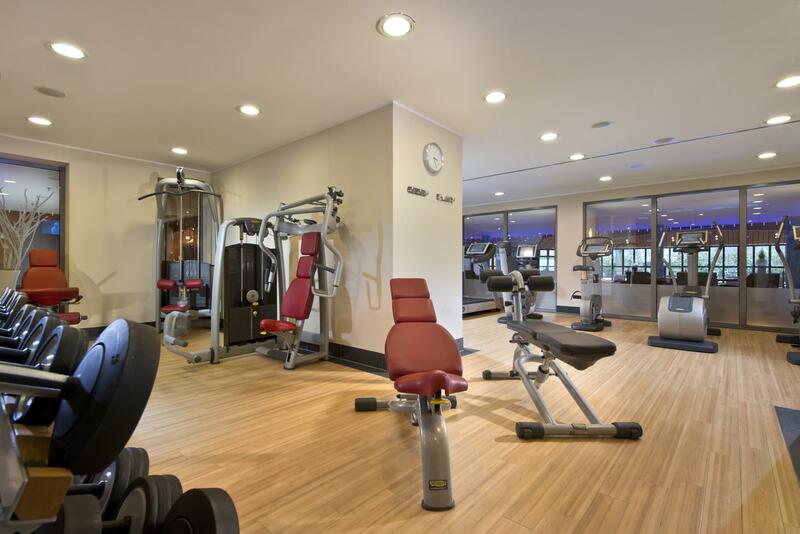 In our Health Club, you have access to different sporting equipment. Our treadmills get your circulation going as running is the natural way for humans to move. With every meter, you will feel more free and healthy. Running is an appropriate balance to a day in meetings, at exhibitions and in the busy German capital. The nearby Tiergarten, Berlin’s largest park, offers different running paths right in the city centre. Push your strength to the limit with our other fitness equipment. Exhaustion leads to deep satisfaction. For further questions about fitness, wellness and health our personal trainer will be happy to advise you.